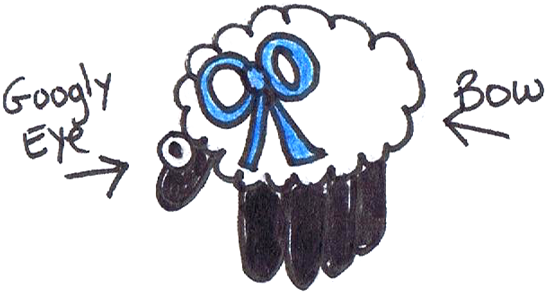 I have a fun and adorable craft for you today. I’m going to show you how to make a Hand Print Lamb. This craft is great for all ages….. even the youngest of crafters can enjoy this craft. 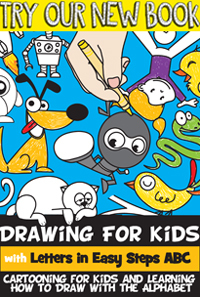 Made from cotton, a bow, a googly and of course your hand print…. this craft turns out super cute. Any child will be so proud they made this. So, grab the materials needed and let’s get started. Check out our other Cotton Crafts. 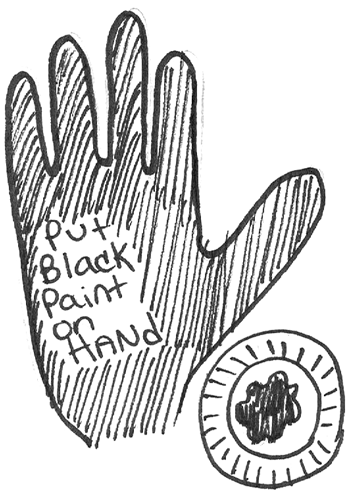 Put black paint on hand. 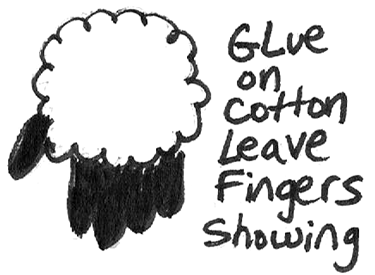 Glue on cotton…. 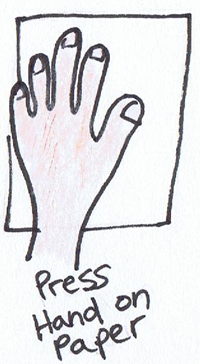 leave fingers showing. Add a googly eye and a bow. That’s all there is to it!! 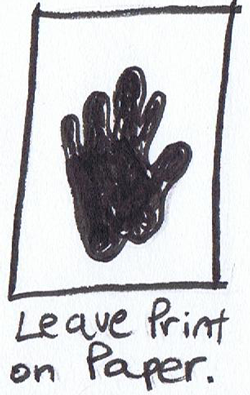 You just finished making a Hand Print Lamb. How did your lamb turn out? Let me know in the comments below. And, add a picture of it too to the comments…. I’d love to see it. 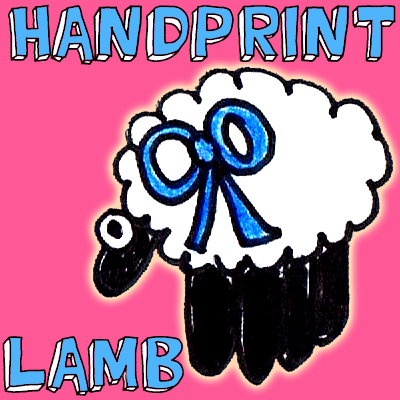 Here is a video on How to Make a Hand Print Lamb. Watch our step-by-step tutorial.